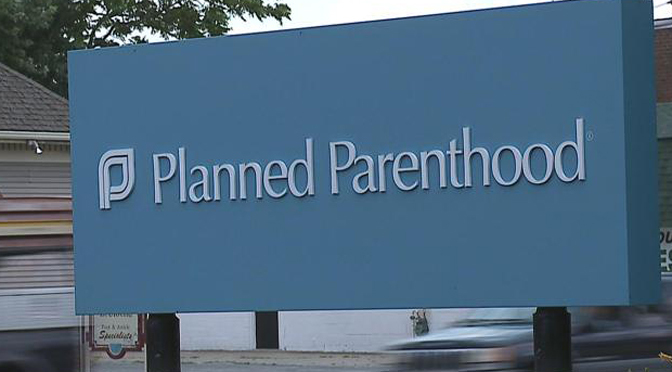 The Ohio House of Representatives has made its final vote to approve HB 294, which forbids state health funds from going to Planned Parenthood or any other abortion provider in the state. If it is signed, which Ohio Governor John Kasich is expected to do, it will cut off the $1.3 million that the state’s affiliate of the abortion giant currently receives per year through the Ohio Department of Health. The same money will still go to support HIV testing, cancer screenings, and violence-against-women programs in the state, just distributed through providers not affiliated with abortion. The bill adds to the current ban on direct taxpayer funding of abortion, ensuring that Ohioans’ tax dollars do not support abortion indirectly, either, by contributing to the overall revenue of abortion providers.